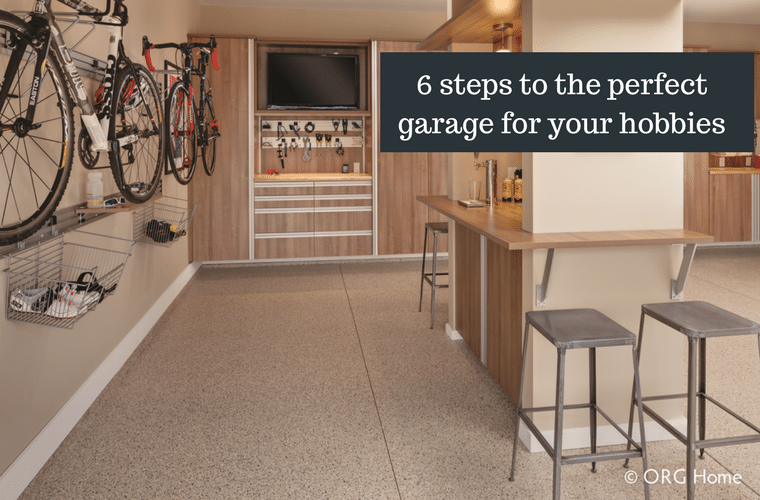 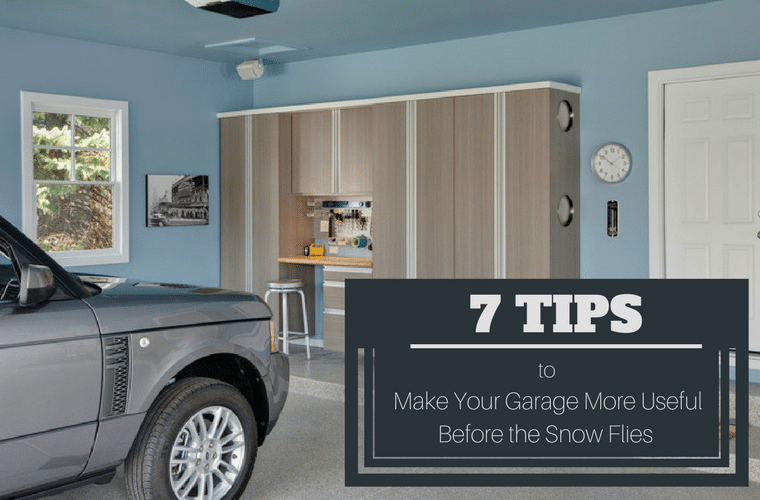 Did you know that 1/3 of people who own a home with a garage don’t park inside because they have too much stuff (‘er junk) in it? 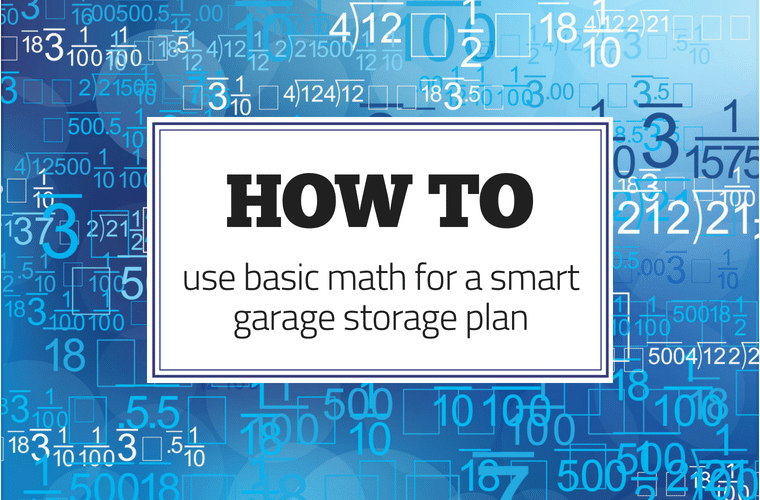 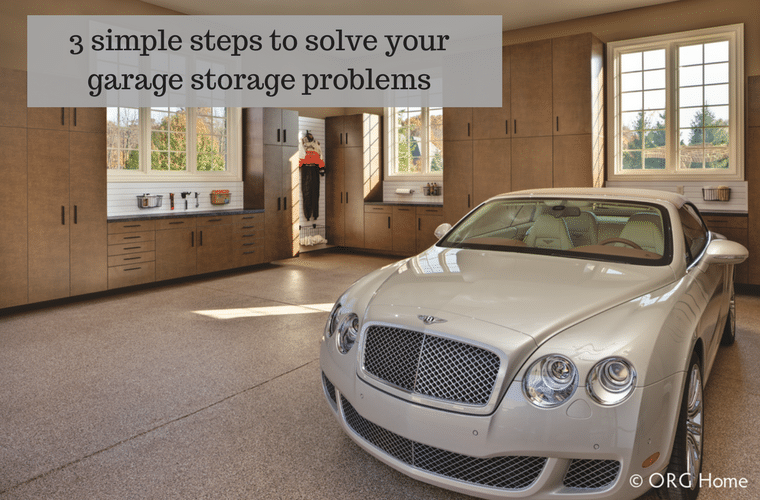 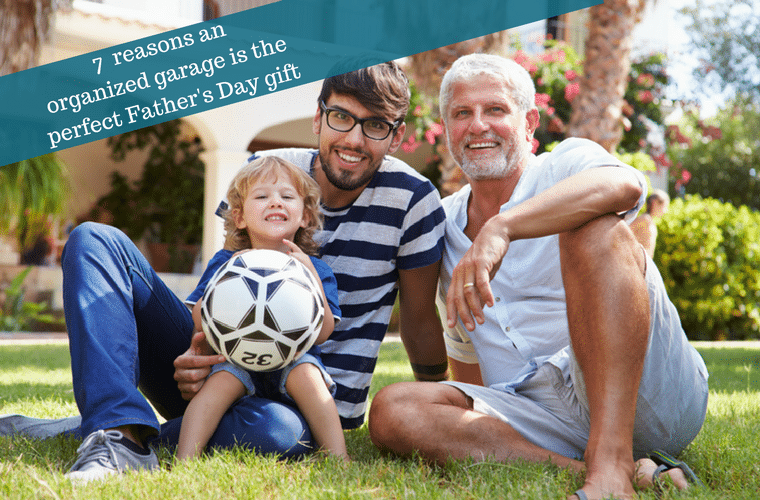 An oversupply of yard equipment, tools, sporting goods, holiday decorations, paint cans, bug sprays, unused furniture can make you think it’s impossible to stay on top of your garage storage. 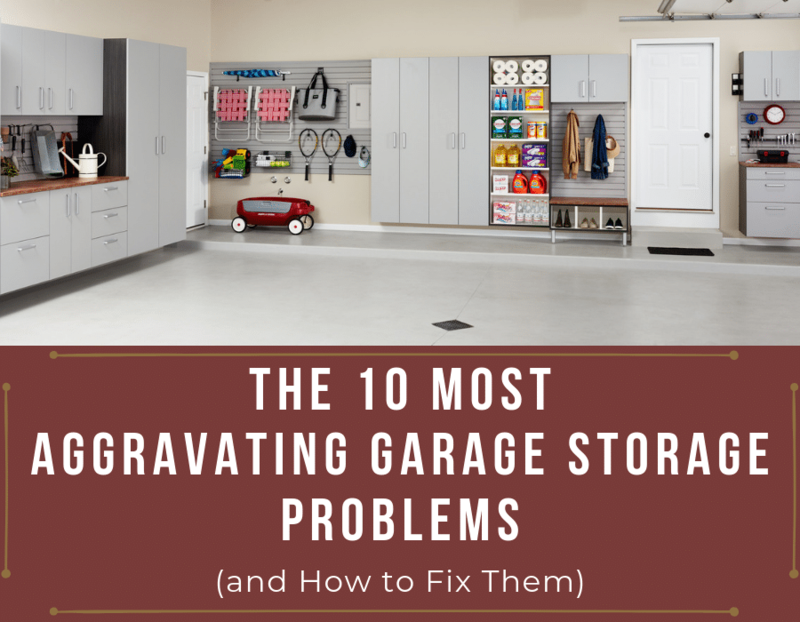 You may be asking, where can I begin?